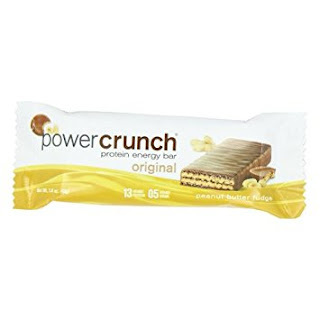 Savvy Spending: Free PowerCrunch Protein Energy Bar Sample! Free PowerCrunch Protein Energy Bar Sample! You can request a FREE PowerCrunch Protein Energy Bar Sample! Just go here, enter your information and submit. Your free sample should arrive within 4-6 weeks.